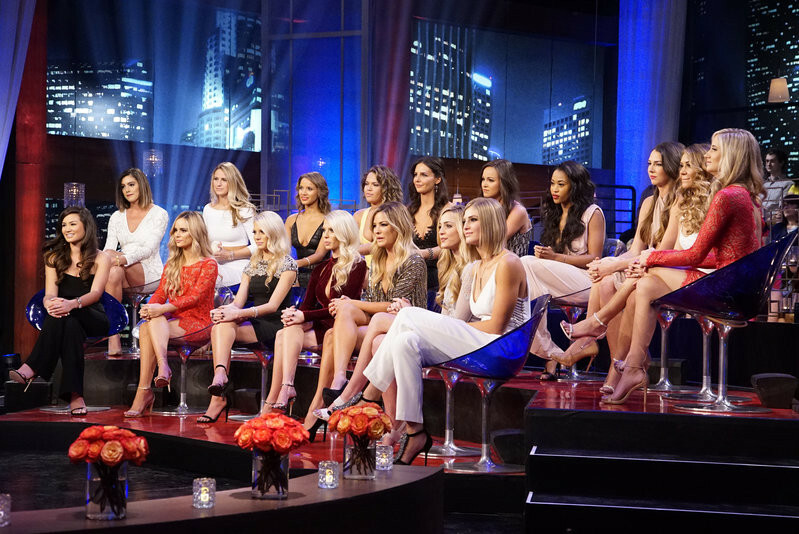 The Bachelor 2016 Women Tell All: Watch Sneak Peeks from the Dramatic Episode! The time is finally here! 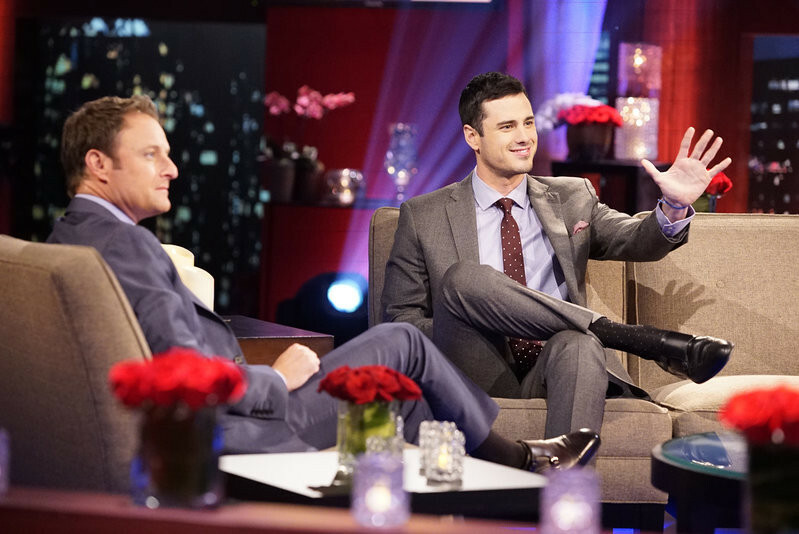 Ben Higgins faces the women he rejected on Season 20 of The Bachelor this Monday. Sparks fly and claws come out on The Bachelor: The Women Tell All when Ben and the ladies take the hot seat. Ready for a sneak peek? Check out The Bachelor 2016 spoilers below! On Monday, March 7 at 8|7c, tempers flare, and there are plenty of fireworks, as the most memorable women this season are back to confront Ben and tell their side of the story. There were highs and lows during Ben’s’ unforgettable season – and then there was Olivia, one of the most controversial bachelorettes of the group. The very self-confident Olivia, who has been the woman viewers and the other bachelorettes have loved to hate, returns to have her chance to defend herself. Caila shares the devastating ending to her love story with Ben. Jubilee and Amanda attempt to get some closure to their heart-wrenching break-ups. Then, take a sneak peak at the season finale and Ben’s final two women – JoJo and Lauren B. – both of whom he declared his love to. Can't wait until Monday? Check out sneak peek photos and a preview below of The Women Tell All AND the season finale of The Bachelor! 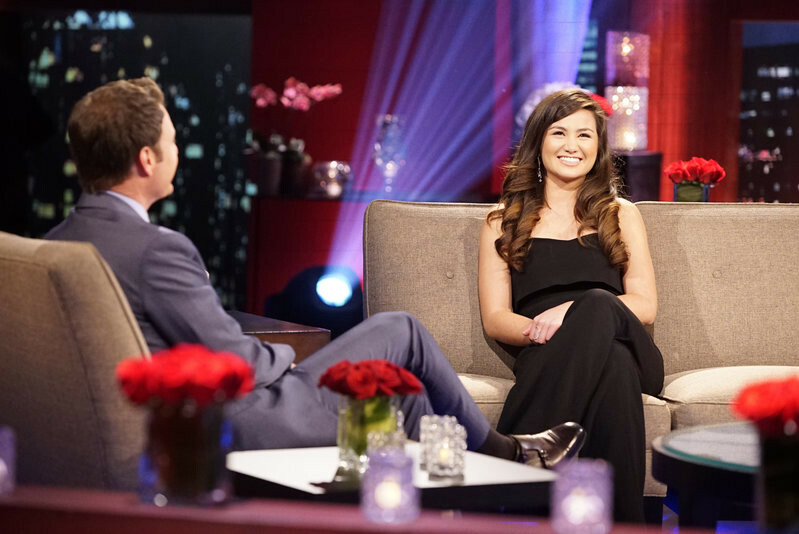 Olivia takes the hot seat with Chris Harrison. What will Caila have to say to Ben? Is Ben ready to come face-to-face with all of the women he sent home? Looks like things get heated with Emily and Haley! Who is this? And what is going on with Lace? Find out Monday! Who will Ben pick? Let us know what you think in the comments section below! And tune in for all-new episodes of The Bachelor MONDAYS 8|7c on ABC.